The most fun you will have at a running event – just got a whole lot more fun! This year, HFA will team up with Band on the Run to hold a free concert event in River Mill Park. The thousands of participants in the morning run can look forward to the huge party in the afternoon featuring Music on the Main Stage Sponsored by Deerhurst Resort. 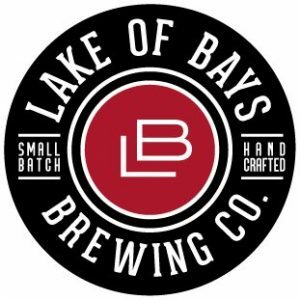 Lake of Bays Brewery will be on hand to serve up cold delicious craft beer, and there will be buskers and interactive activities for all ages. Full programming coming soon!